Home - Cryptocurrency - Litecoin Analysis – price reaches new lows! Litecoin Analysis – price reaches new lows! 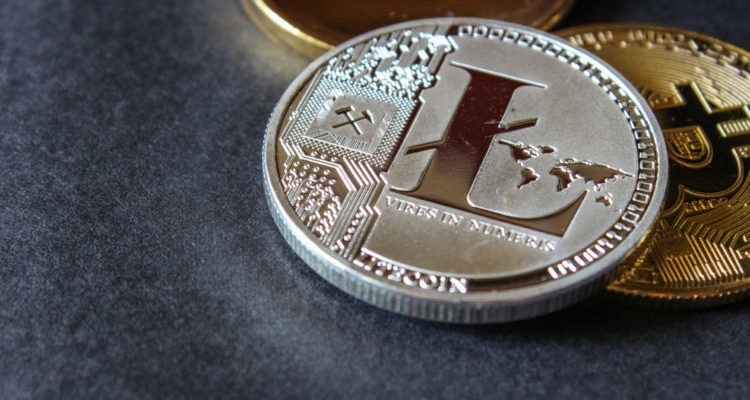 Litecoin is one of the biggest cryptocurrencies by market capitalization and thus its price movements are extremely interesting for many investors. About three months ago we considered the cryptocurrency and took a bearish stance on its price. That sentiment hasn’t changed much now. In the middle of August, when the price of Litecoin stood at $51, there was a downturn in the price which was aiming at about $38. We thought it very likely for the price to reach that level. In such a case, it would also repeat the lows from July and September of 2017. The target that we set for the price was reached on November 19. It was an unchallenged path to that level that was predictable by technical analysis. The price was tracing a descending triangle pattern which is shown on the graph above with green lines. The pattern was drawn out during the end of the summer and crossed over into fall as well. Since the $38 level was broken by the price, it is now tested as the closest resistance. We maintain our negative outlook for the price and are unlikely to change our position as long as it remains below the resistance. Furthermore, we expect the price to continue the decline in the nearest future with a very high likelihood.